GREENTREES #82 Gated Security! Situated on a corner, tree covered, very private parcel in Greentrees. This 3 bed, 2 bath, 1991 Fleetwood is well maintained. Newer carpet & vinyl; all appliances included. Open floor plan is bright with vaulted ceilings & skylight. There's even a separate shop/studio for hobbies/extra storage. 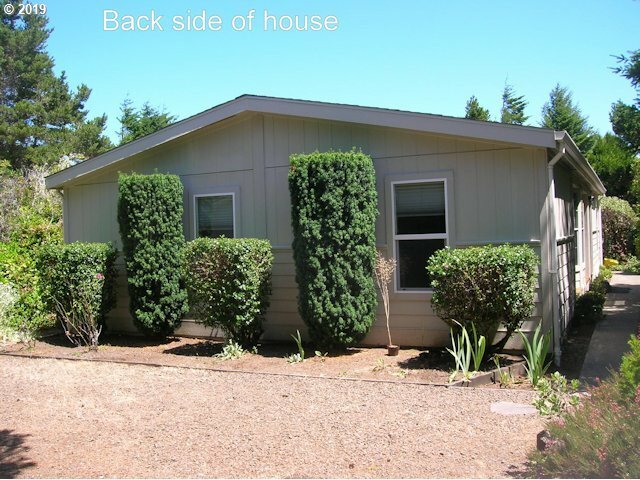 The lot has mature vegetation & trees offering great privacy & lots of parking. You won't be disappointed.